Emmy* Winning Short Documentary. This was the first documentary produced by the Army that followed the story of a Soldier with diagnosed PTSD. Watch HERE on Amazon Prime. *2013 National Capital Chesapeake Bay Emmy Award. 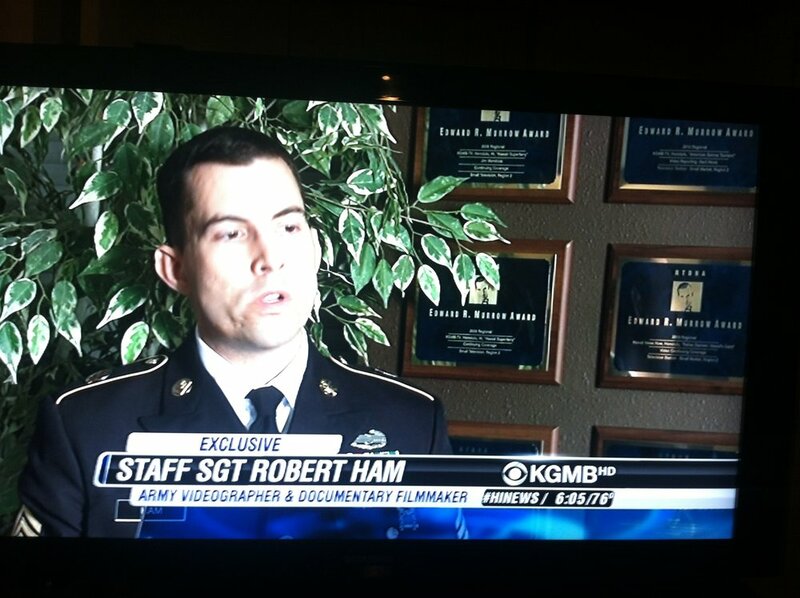 Outstanding Military - News Single Story Program - The Pentagon Channel - Robert Ham Producer/Director.